This course combines two existing BRE Academy courses, fast tracking participants to a stage where they can consider BIM certification. BIM Essentials equips participants with an understanding of BIM and BIM best practice, raising quality standards and saving money. BRE Academy’s BIM Information Management course takes this up a level, examining in depth ‘Information Management’ roles and responsibilities, standards, methods and procedures to help achieve high standards. By buying the two together in one package, delegates will not only be able to move seamlessly from one course to the other with the content fresh in their minds, but they will also make a significant cost saving. It is ideal for bid teams, design teams, construction teams, architects, engineers, project managers, value engineers, procurement, and those with an interest in environmental assessment and BREEAM buildings. 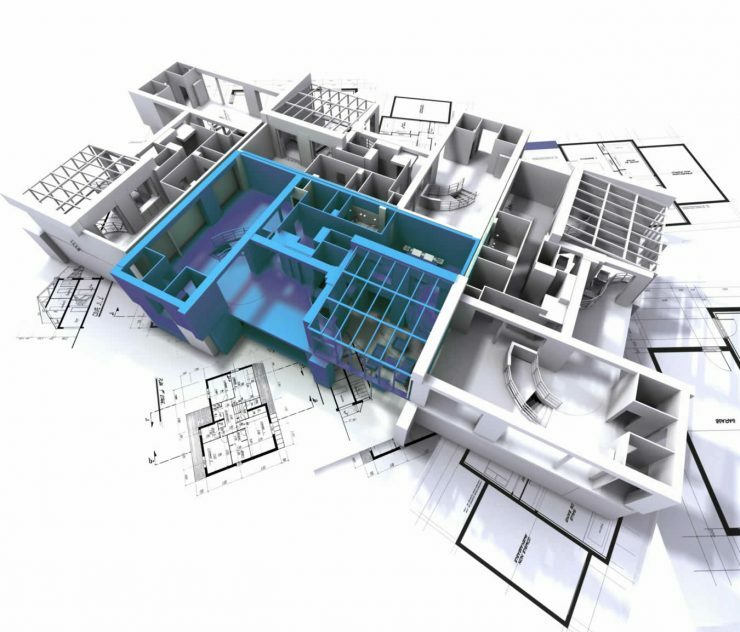 BIM Essentials equips participants with a general understanding of BIM and BIM best practice. Organisational understanding and adoption of these principles will lead towards greater efficiency of delivery, fewer accidents and ongoing efficiency savings in numerous areas. This initial course contains seven modules, leading to a practical working understanding of the management of information within the BIM Level 2 process. BIM Information Management delivers a practical understanding of some of the management, standards, methods and procedures, and a deeper understanding of the BIM environment. Successful completion of the final online exam for BIM Essentials (the first course) qualifies delegates to apply for BRE Academy Membership. Successful completion of the BIM Information Management test will provide eligibility to apply for BIM Certification for Individuals. Certification also includes BRE Academy Membership and its associated benefits. For other training options to achieve this, visit our BIM training page. Paul Oakley is a chartered architect, with more than 25 years of experience. He is responsible for the technical delivery of the BIM programmes carried out by BRE and Building Smart UK, and specifically for the technical content of BRE BIM training programmes, BIM Certification schemes and BIM Research projects. He has been involved in many industry CAD / BIM initiatives from Teamwork 2000, Avanti, ADT Community group and the BIM Community. He sits on CPIC guidance committees for Uniclass classification and the BS1192:2007 guidance document, and represents RIBA (Royal Institute of British Architects) on the CIC BIM Forum. Take this course to cover 3 hour long recorded tutorials: Who Needs a BIM Manager, Information Delivery & Standards, Methods and Procedures.